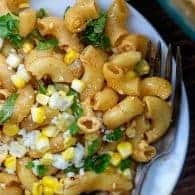 Mexican Street Corn Salad – all of the flavors I love from Mexican street corn tucked inside a simple pasta salad! 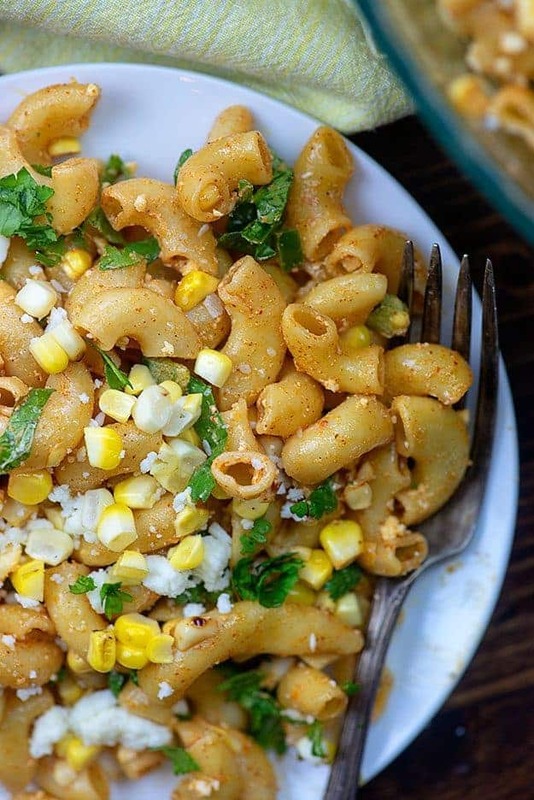 Charred corn, queso fresco, chili powder, and sour cream make this Mexican pasta salad a must for any summer meal. This post is sponsored by Princess. I am utterly obsessed with Mexican flavors, but the truth is that I’ve only been to Mexico twice. Both times happened to be onboard a Princess cruise ship. The first time I sailed with a group of bloggers and a high school friend and we went down the Califlornia coast, stopping at some fabulous wineries, with a day in Ensenada. You can read about that trip here. This last time I went to Mexico also happened to be aboard a Princess ship, this time with my husband and kiddos. We went to both Costa Maya (read about it here) and Cozumel on the Caribbean Princess. 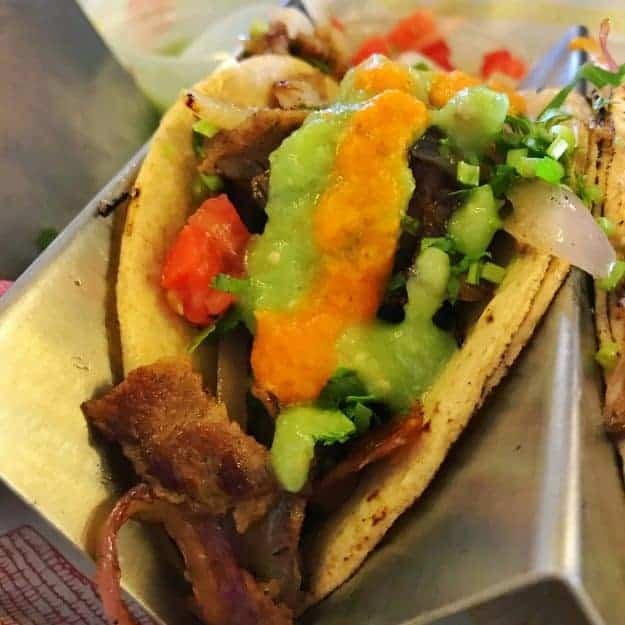 I ate all the tacos, it was fabulous. I love cruising, because it allows me to experience new places in a simple, manageable way. Rather than try to plan a trip on my own, hopping from city to city in places where I don’t speak the language, I just board a beautiful ship and am whisked away to wherever I’d like to go. It’s pretty fabulous. During travel time, you’re living a life of luxury and relaxation – free room service, the most comfortable beds, a top notch spa experience, pristine pools, delicious food, and breathtaking views. 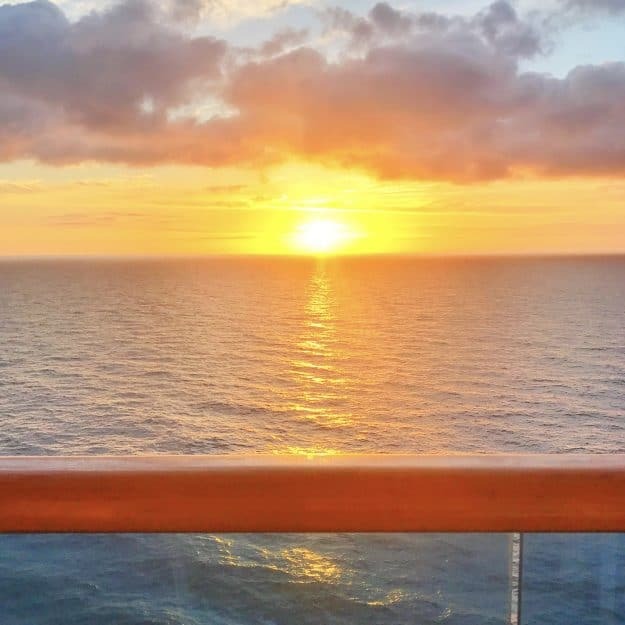 Sunrise and sunset are my favorite times of day onboard a Princess cruise. Gorgeous! During shore time, you can book excursions so that the only planning you really have to do involves picking what you’d like to do most. Princess takes care of the rest. Heavenly. Anyway, I’m as obsessed with Mexican food as ever before, so I’m back home with this Mexican Street Corn Pasta Salad. Have you ever had Mexican street corn? It’s grilled corn, coated in either mayonnaise or sour cream, spiced up with a little chili powder, and rolled in cheese. It’s to die for. You’ll start with some fresh corn on the cob. You can either grill the corn or pop it in a hot skillet and char the corn. Get it as charred as you like – it’s prettier with more black pieces, but I prefer the flavor when it’s not quite so blackened. You do you. Once the corn is cooked how you’d like, just use a sharp knife to cut the kernels off the cob. 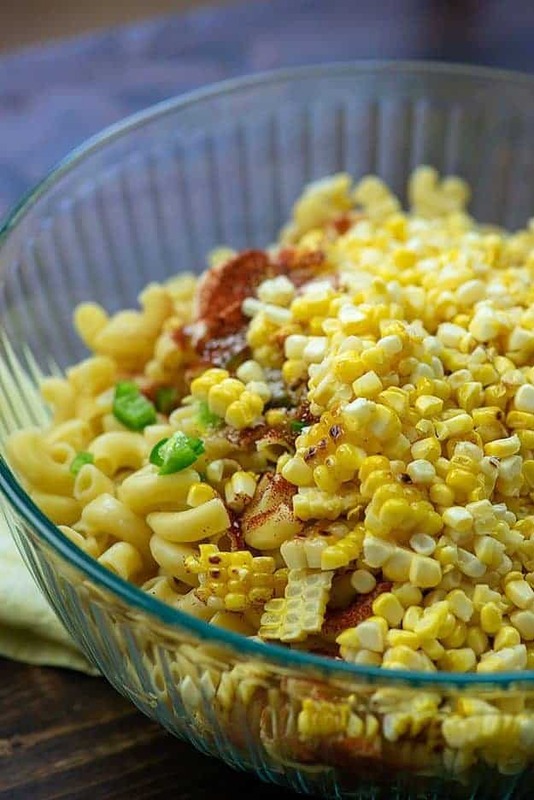 Add the corn to a bowl of cooked macaroni, minced jalapeno, mayonnaise, sour cream, chili powder, cumin, salt, and lime juice. Stir it all together and pop it in the fridge for about four hours. When the macaroni salad is good and cold, give it a quick stir and then toss in some cilantro and queso fresco. Stir it up again, taste, and add more seasoning if needed. I usually give it another squirt of lime juice and a sprinkle of salt. That’s it! Your Mexican pasta salad is done and ready to serve! Chili’s Salsa Recipe: Look, it’s the best salsa out there. Don’t deny it. Crockpot Chicken Tacos: I make these allllll the time. They’re perfectly seasoned. 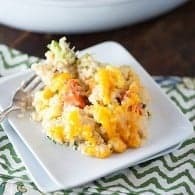 Mexican Cheese Dip: No Velveeta in this one! Crockpot Chicken Fajitas: So easy and always a hit! Fajita Burgers: Who doesn’t love a good burger recipe? 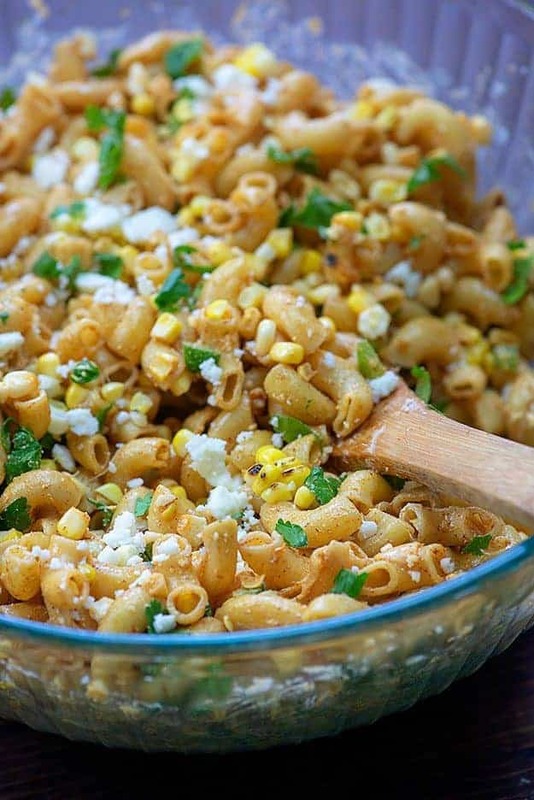 This Mexican street corn salad starts with cooked macaroni and charred corn and gets big flavor from the jalapeno, sour cream, chili powder, and lime. Cook the macaroni according to package directions. Drain and add to a large mixing bowl. While the pasta is cooking, heat a large skillet over high heat and add the butter. Once butter is melted add the corn and char the outsides, turning as needed, about 10 minutes. Use a sharp knife to cut the corn from the cob. Add the corn to the bowl of macaroni. Add the sour cream, mayonnaise, jalapeno, chili powder, cumin and salt. Squeeze the lime over the mixture. Stir to combine. Cover and refrigerate for 4 hours or until salad is cold. Add the crumbled queso fresco and cilantro to the bowl and stir well. This looks amazing! 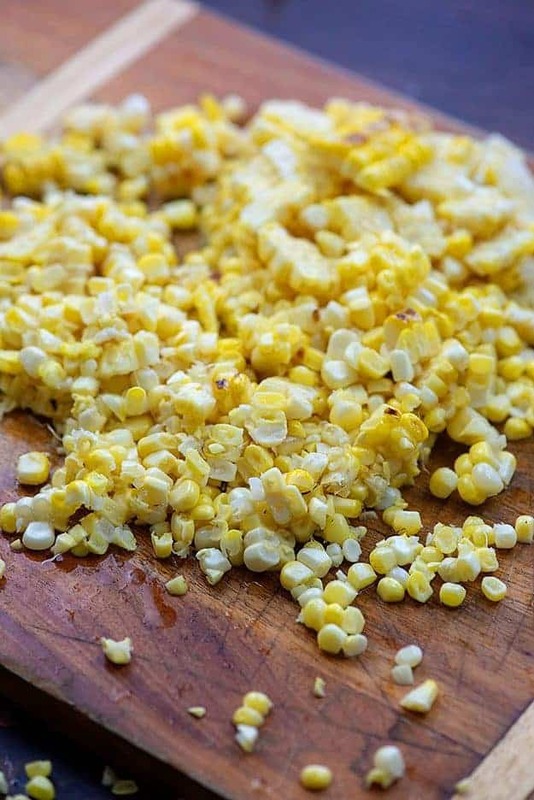 I vote to put Mexican Street Corn in everything — this looks so amazingly delicious! Ooooh yes! I have been having some serious pasta cravings lately and this Mexican Street Corn Salad is right up my alley! Looks delicious! 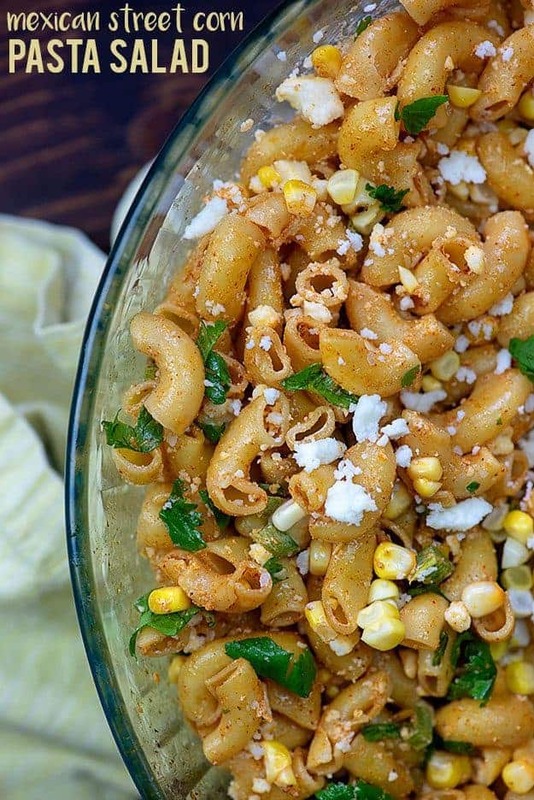 I love Mexican Street Corn anything and love this twist of making it into a pasta salad! So perfect for summer! One of the kind pasta recipes. I can’t stop admiring the ingredients that you have used to make this salad. 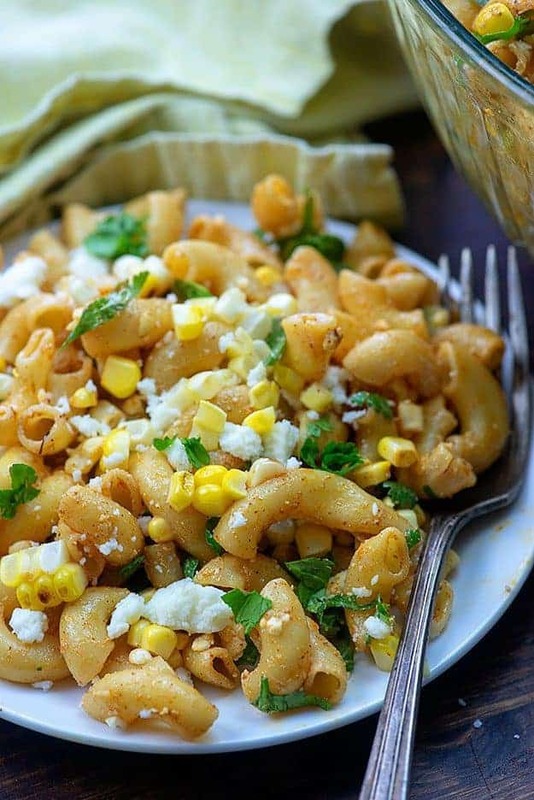 The combination of pasta, corn, butter, cream, mayonnaise with chilies is mouthwatering. Wow Karly! 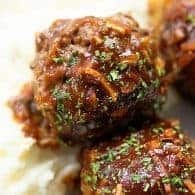 This looks absolutely delicious!… and so easy to make1 I’ve added it to my list of dishes to try! I made this today for a family Mexican fiesta dinner. Everyone loved it! 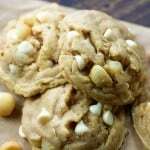 Great flavors and easy to make! Thank you! 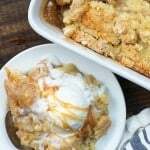 I forgot to rate this recipe in my last comment. Love Mexican corn, I really need to try this! 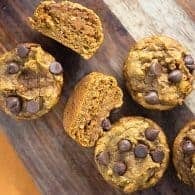 Yummy AND easy to make! I grilled my corn and used hot peppers from my garden and Cotija cheese. Can you sub frozen corn? If so how much? I’ve only made this with fresh corn, but a cup and a half or so of frozen would likely work.